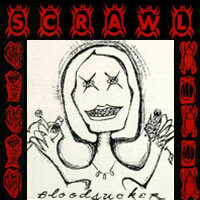 Scrawl's fourth release, which originally came out in 1991 on CD only on Feel Good All Over. Includes their amazing "Clock Song" and a cover of Cheap Trick's "High Roller". Recorded by Steve Albini.